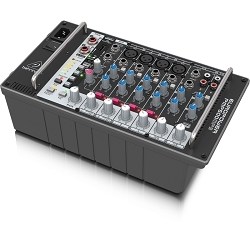 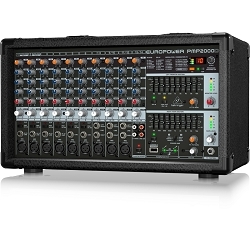 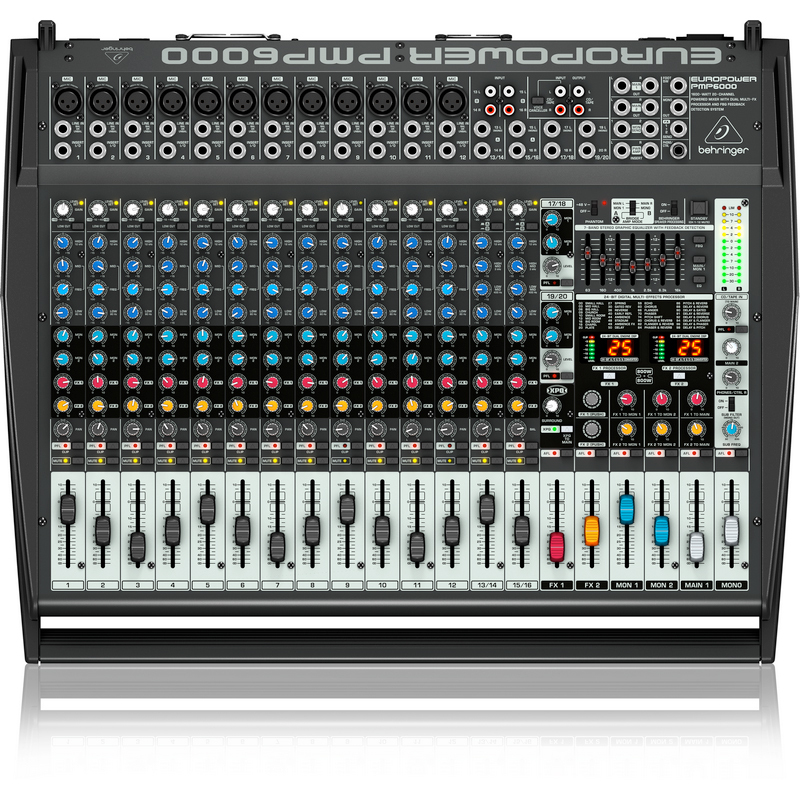 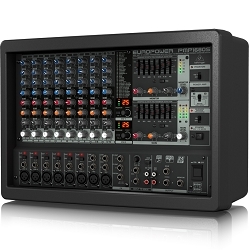 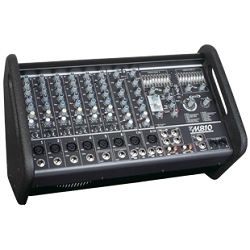 You're ready to run the show with the Behringer Europower PMP6000 powered mixer with effects. 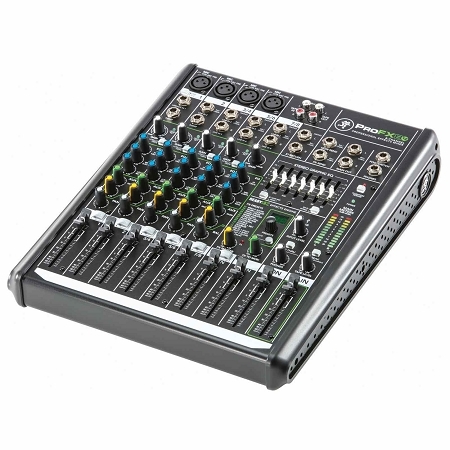 This stereo 800W powered mixer gives you 12 mono channels with mic pres and four stereo channels with line input for a total of 20 inputs. 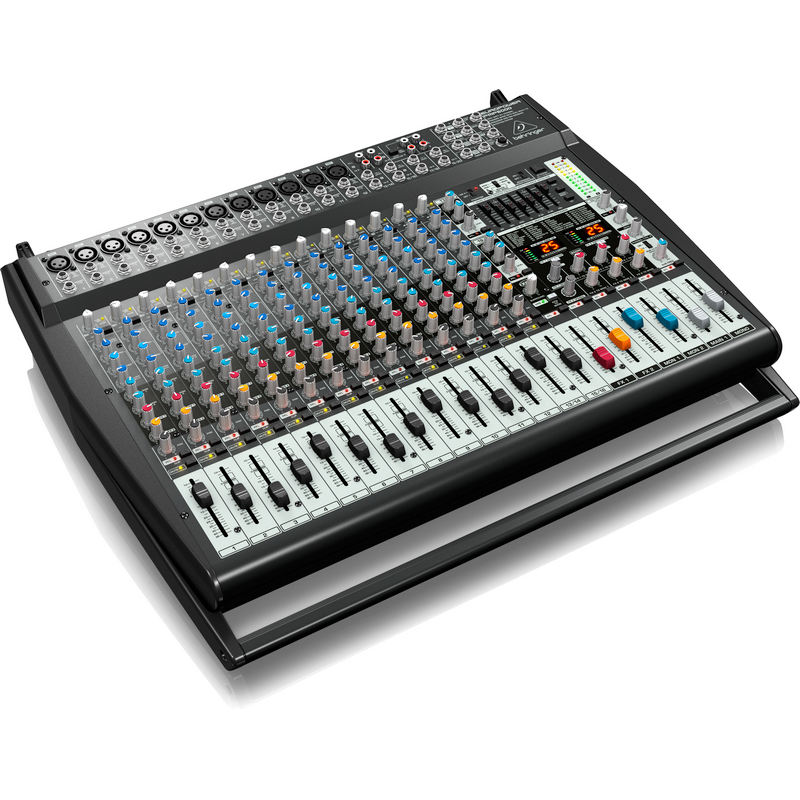 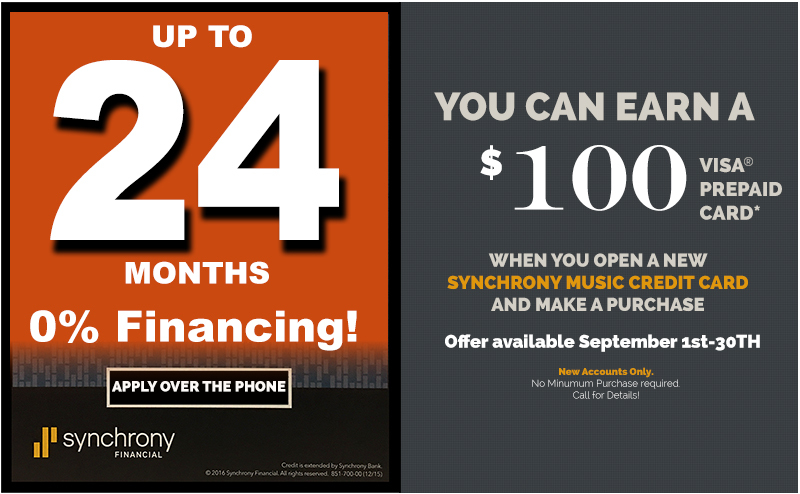 And you'll be mixing those in style, thanks to the built-in dual FX processors with over 100 effects presets including delays, reverbs, chorus, and more. 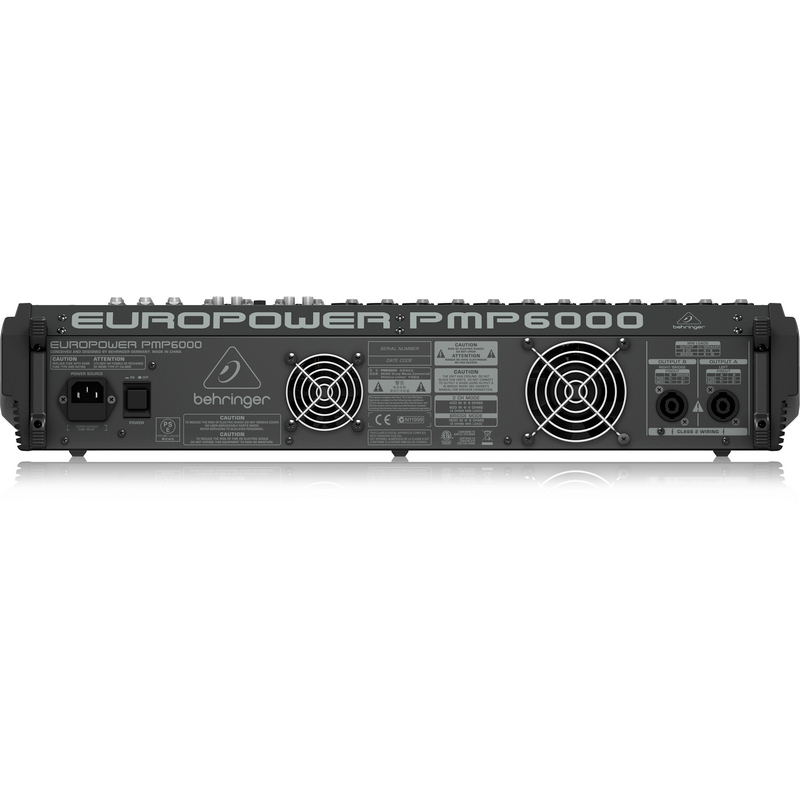 To power the show the PMP6000 puts out 800 watts stereo or 1,600 watts bridged mono for a powerhouse PA rig. 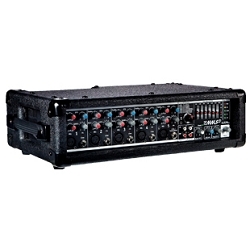 The PMP6000 gives you a ton of features you wouldn't expect at this price - in addition to the effects you also get a 3-band EQ on each channel, dual 7-band graphic EQs with FBQ feedback detection, and the XPQ 3D stereo surround effect for an impressive soundstage. 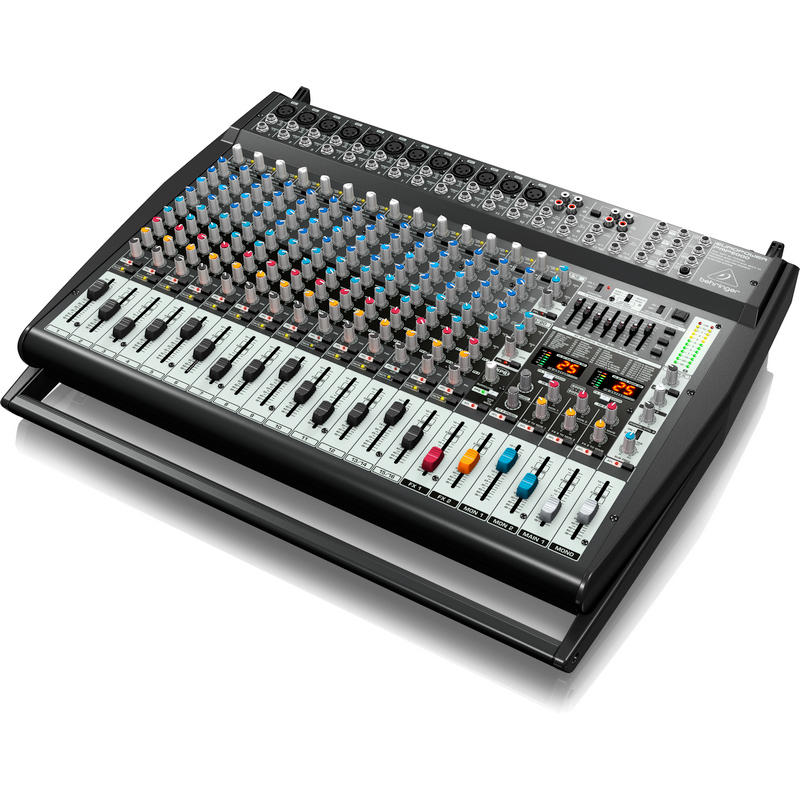 If you want a powered mixer that's ready to handle any task, check out the Behringer PMP6000 powered mixer with effects.